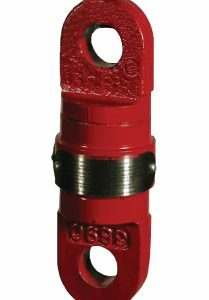 The Shorty “J” Crane Block is one of today’s most popular Crane Blocks. 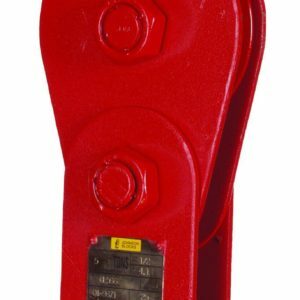 The Gunnebo Johnson J-Block can be used with nearly all types of mobile cranes, truck cranes, overhead cranes, hydraulic and cable cranes.There is the outstanding combination of product advantages which are inherent in the Shorty “J”. 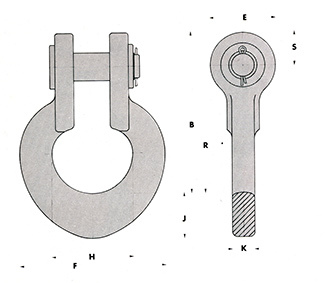 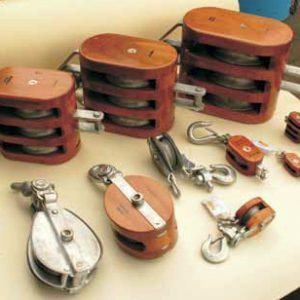 Guy Line Blocks available in both single and double sheave.